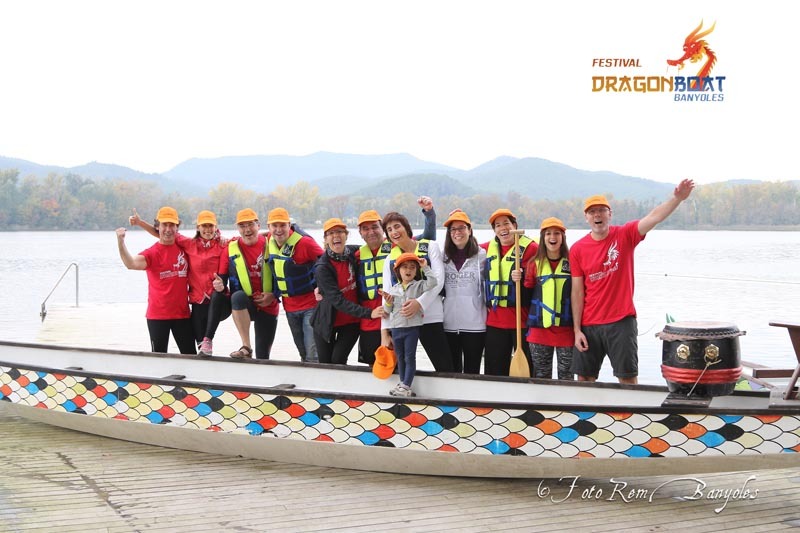 The power of Dragon Boat is to generate positivity, relationships, joy, team spirit, empathy and many other values, which can be extended to any group of people no matter their unifying factor. 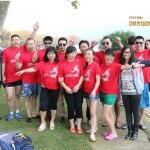 The simplest and most cost-effective way of experiencing these virtues is to attend a Dragon Boat introductory session. Within about ninety minutes, your group will learn the basic techniques in a fun and exciting environment and be ready to participate in amateur competitions. 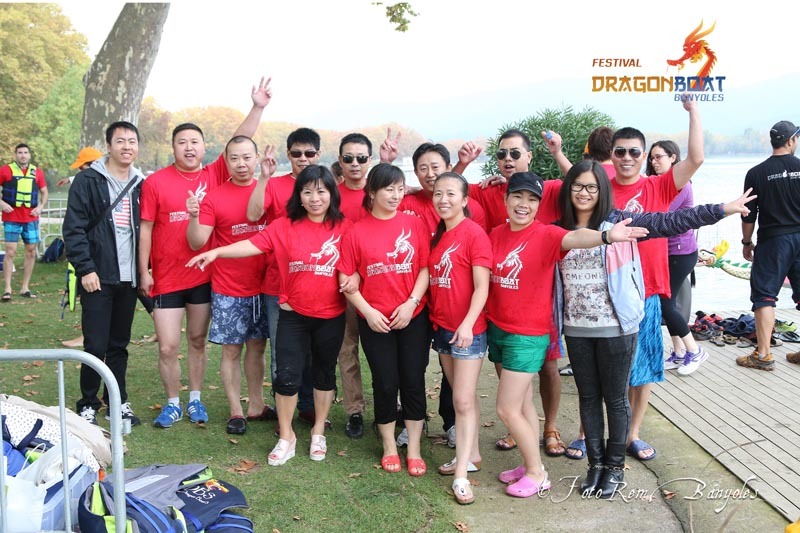 Once initiated, those teams wanting to improve in the sport of Dragon Boat have the opportunity to attend training and improvement sessions. 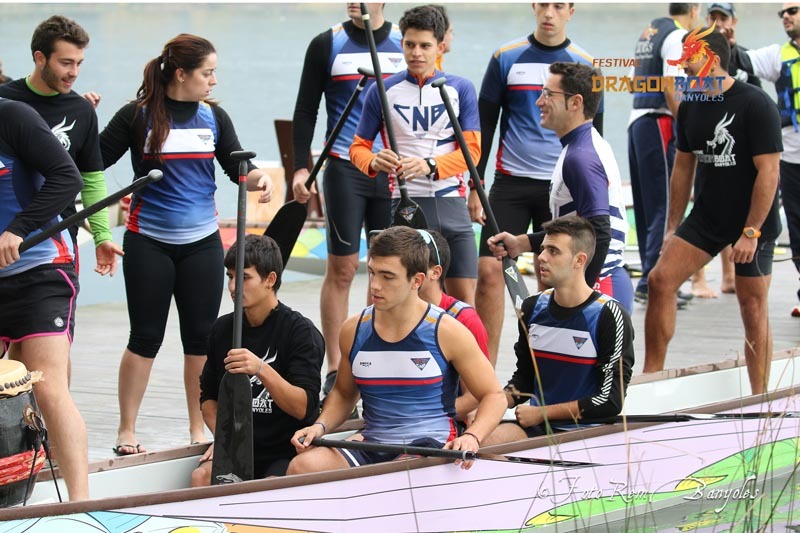 They will have access to nearby facilities (Barcelona, Castelldefels, Banyoles) along with the appropriate equipment and professional trainers. 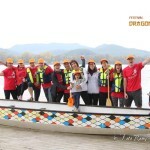 The Dragon Boat is our core activity in active-tourism packages designed for groups. 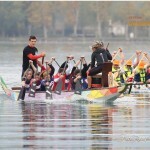 The same can be said for our offer “De Cap a Banyoles” (From Head to Banyoles); it is also available at other locations where it is possible to partake in Dragon Boat, supplementary activities (kangoo jumps, bubble football, padel, mountain biking) and additional services (lodgings, catering, transport). 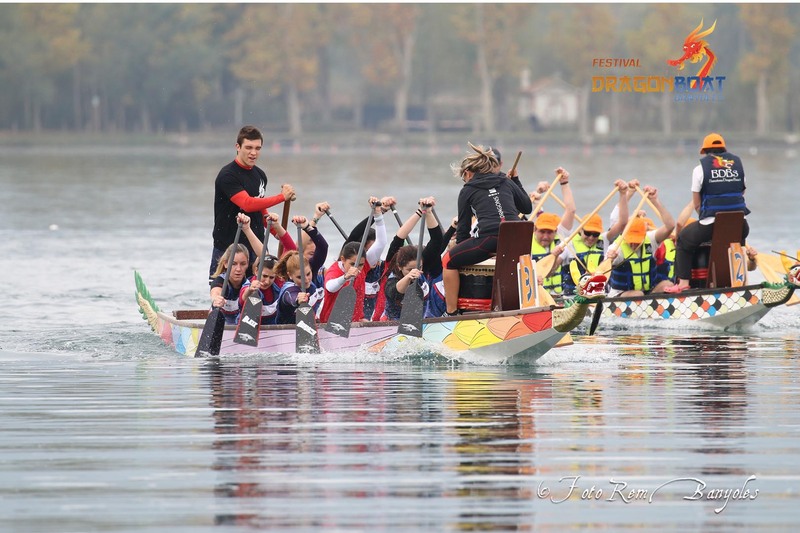 Building on our experience in organising Dragon Boat Festivals, we can offer this type of festival, adapted and adjusted to the needs and capacities of the group requesting this service.